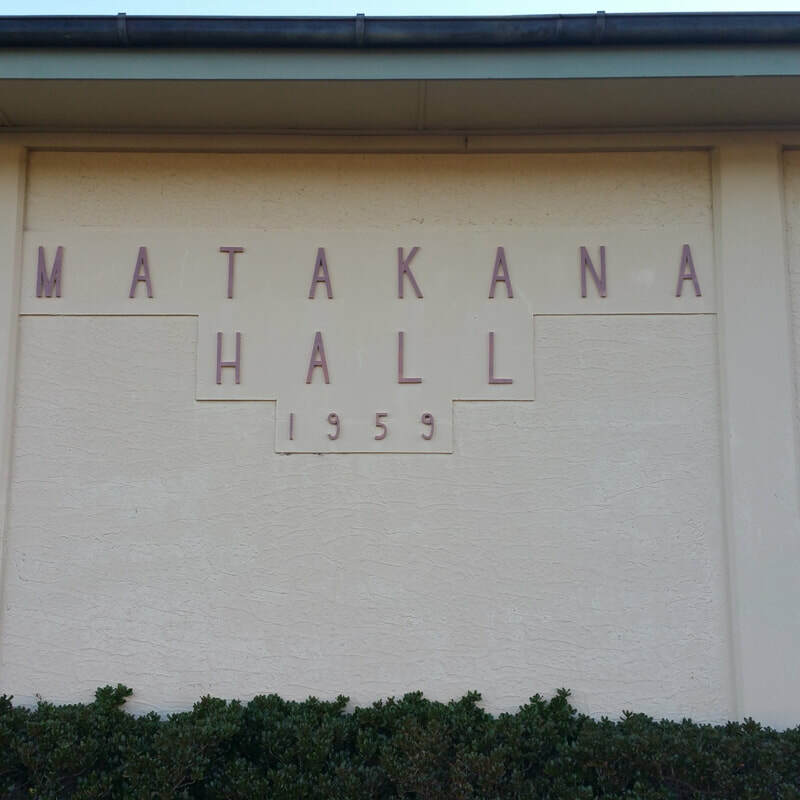 The Matakana Hall ​is a great venue for meetings, socials, galas, weddings, concerts and sporting groups. It has lovely retro feel with good facilities including a good sized kitchen, bathrooms, trestle tables, chairs, and a stage. 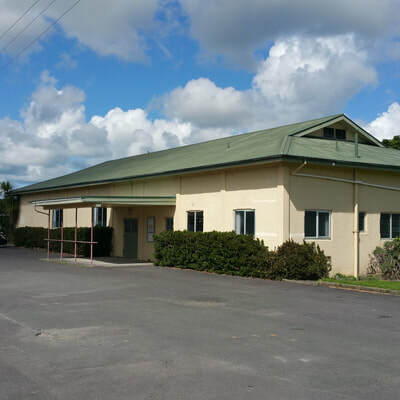 ​There's plenty of parking, a small side hall, a grassy area out the back, and the community garden to the side. The Main Hall seats 200 in rows or 150 around tables and the Small Side Hall accommodates 40 for smaller meetings. 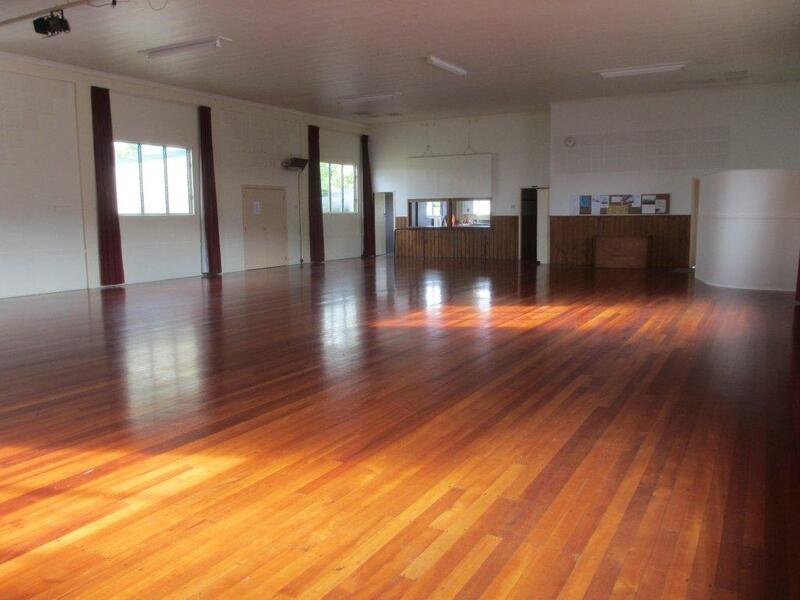 There are regular events held in the hall such as Yoga, Dance, Fitness, Table Tennis. Please enquire for more information or take a look at the notice board at the door to the Main Hall. 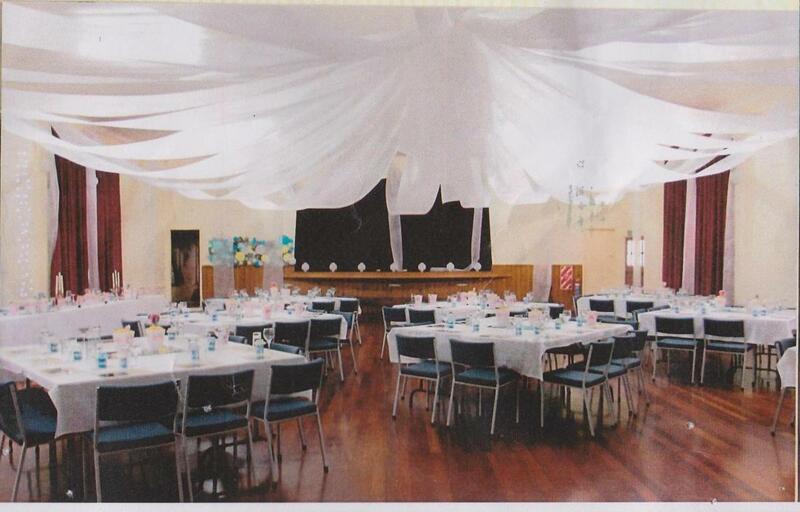 ​​The hall is a community owned asset run by The Hall Committee on behalf of the community. The AGM is held in August. 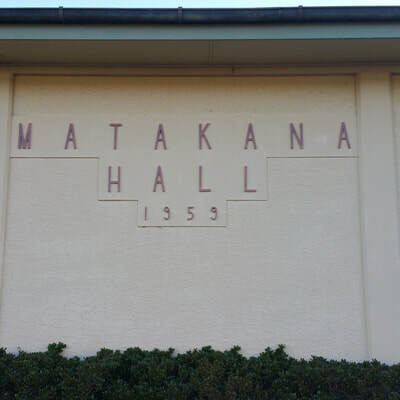 The original Hall was built in 1876 but was rebuilt in 1959 as a community effort, in concrete, after the hall suffered a number of fires.